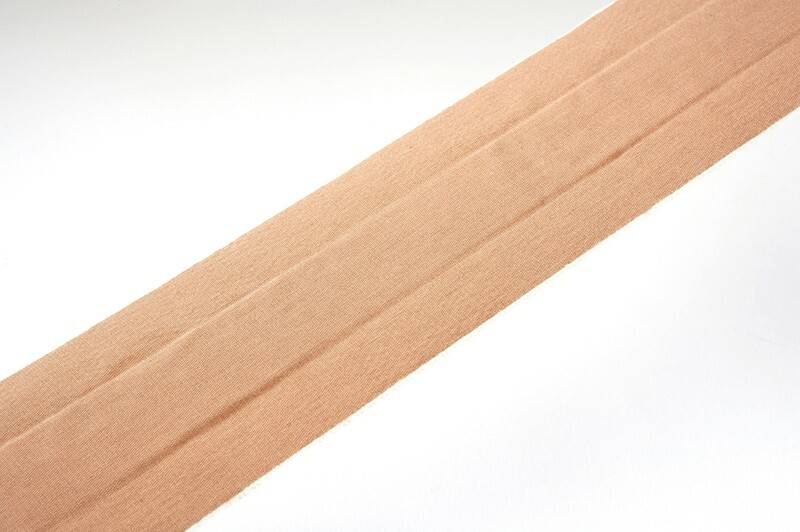 We carry a wide variety of Steroplast fabric dressings and bandages, high quality fabric for optimum conformability. 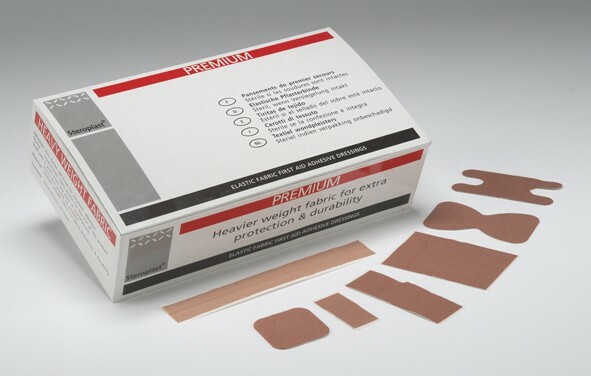 Zinc oxide adhesive with excellent adhesive properties. 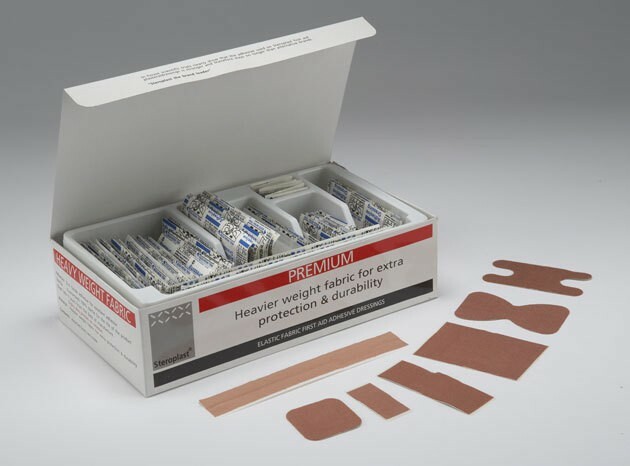 All plasters are sterile and individually wrapped. 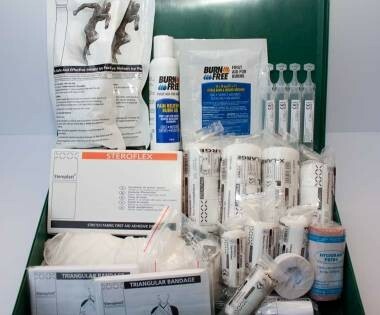 Fabric Plasters & Dressings There are 5 products.